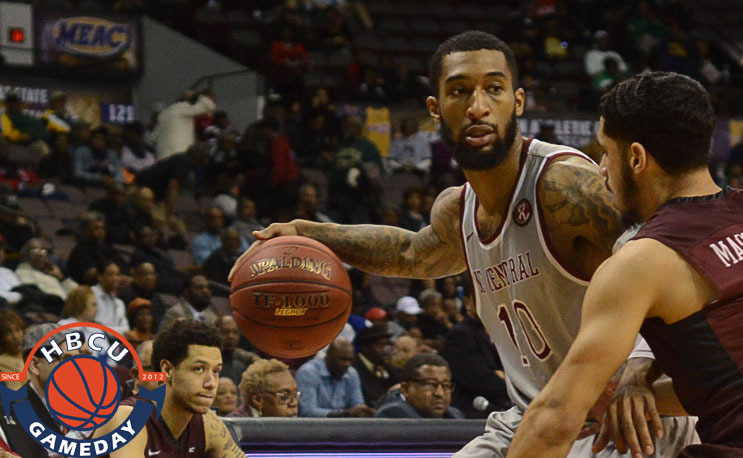 The NCCU Eagles are looking for their first MEAC win in 2017 as they host the Hawks from Maryland Eastern Shore. Clark Atlanta University takes on Ft Valley State in the SIAC Championship. Johnson C. Smith takes on Virginia State in the 2017 CIAA Basketball Championship. CIAA 2017 Championship: Bowie State vs Fayetteville St.